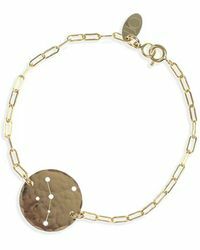 Renowned for using recycled metals as well as forging and hammering all designs by hand, Ija is a jewelry line that launched in 2007. 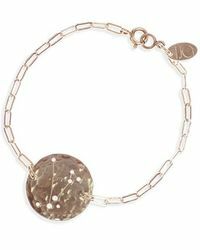 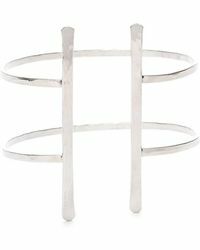 Collections such as Ija bracelets find form in mixed-media, gold fill and sterling silver, ensuring a luxe feel is kept heartfelt. 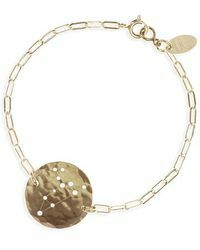 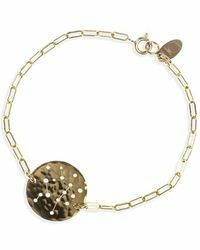 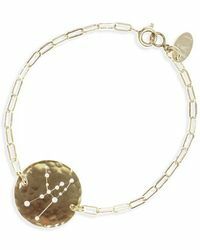 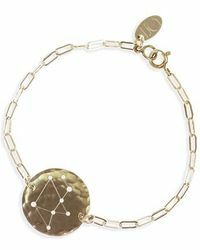 Personalized zodiac signs are a standout motif, with astrological symbols acting as focal points upon chunky chain-links. 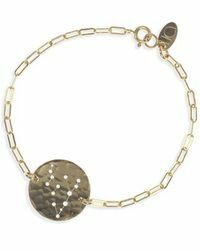 Ideal as a gift to a loved-on or yourself, Ija braclets are a wholly individual and personal final touch.